It just hit #1 again this year on beatport.com and is featured on beatport’s front page of hot new releases. This is the fifth annual installment of this highly successful series. Get the NYE 2017 Countdown on beatport today! You can also grab the NYE 2017 countdown on iTunes now! 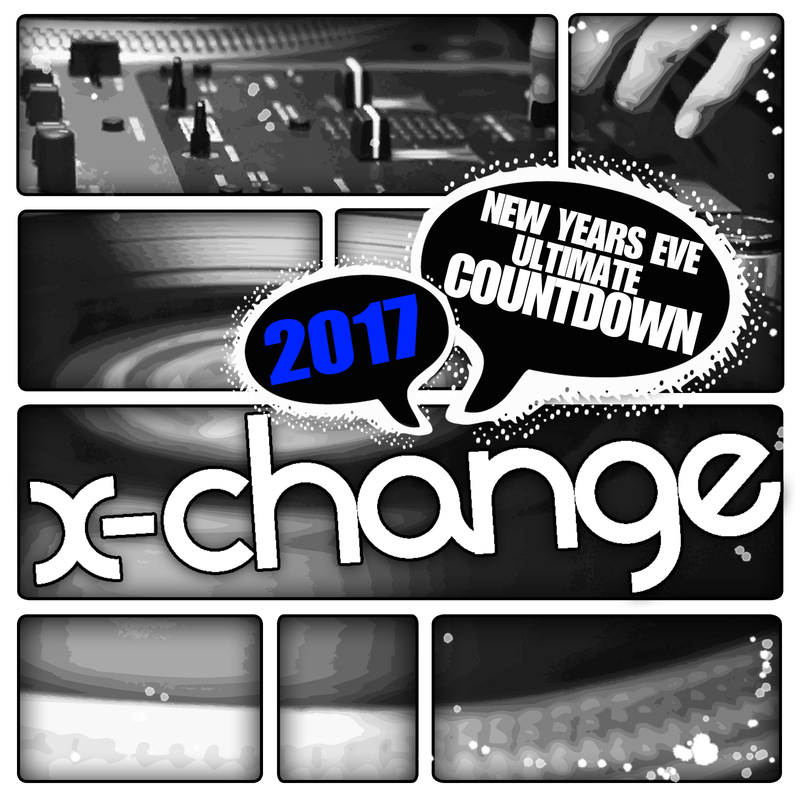 The DJ X-Change – New Years Eve Ultimate Countdown 2017 is part of the highly successful Scratch Weapons & Tools Series. This is the 8th record in the Series and the follow up to last year’s chart topping New Years Eve Ultimate Countdown 2016. The New Year’s Eve Ultimate Countdown 2017 Epic DJ Tools edition by DJ X-Change is for every DJ who needs a dramatic ready to go countdown complete with sound effects to bring in the new year! Start it with 20 seconds before 12 midnight and bring in 2016 with a bang! “New Years Eve Ultimate Countdown 2016″ – the fourth installment to annual New Years Ever countdown! “New Years Eve Ultimate Countdown 2015″ – the third installment in the chart topping NYE countdown series! “New Years Eve Ultimate Countdown 2014″ – follow up to the first NYE countdown and topped the charts for the second year in a row! “DJ Intro Countdown Ultimate Edition”– charted in the Beatport Top 10! “New Years Eve Ultimate Countdown 2013″– came out for New Years Eve 2013 and landed the #2 spot on the charts! “Scratch Weapons & Tools Vol 2″ was the #1 record in the DJ Tools Chart! Has spent over 6 months in the Top 5!